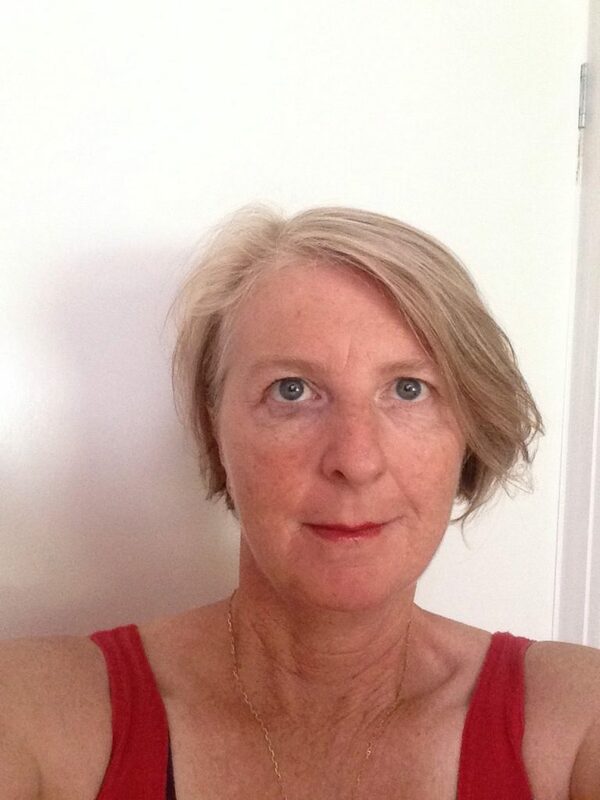 Dr Jo Mackellar has worked both in the public sector in Universities and government positions, as well as in private practice as a research consultant. Jo completed her Phd in 2009 and has since specialised in designing research programs for events, galleries and other cultural attractions interested in developing cultural tourism. The research is focussed on helping cultural organisations to understand their potential in the tourism marketplace and better understand the needs and behaviours of visitors. Further the research can also assist managers understand the economic benefits and impacts of cultural events and venues to the local economy.